Alastair Eilbeck is an artist and creative consultant undertaking an AHRC-funded doctoral, practice-based research as part collaborative doctoral programme with McCann Manchester. He has a degree in Multimedia Arts from the University of Wales, and an MA in Creative Technology (distinction) from the University of Salford. His research looks into ways in which the public can bridge the gap between the physical environment and digital interventions; how to use interactive and personalised experiences to get their attention and take notice; and how these tactics can be used as a gateway to artistic, democratic and marketing purposes. Alastair Eilbeck is also a creative practitioner who has been commissioned on national and international projects, including the London Olympics 2012 and the World Cup in Brazil 2014. He initiated and led a team of research, academic, arts and technology partners to create TILO (AHRC, Nesta and ACE program). TILO looks at how interactive smart screens can transform and animate the public spaces in cultural venues. 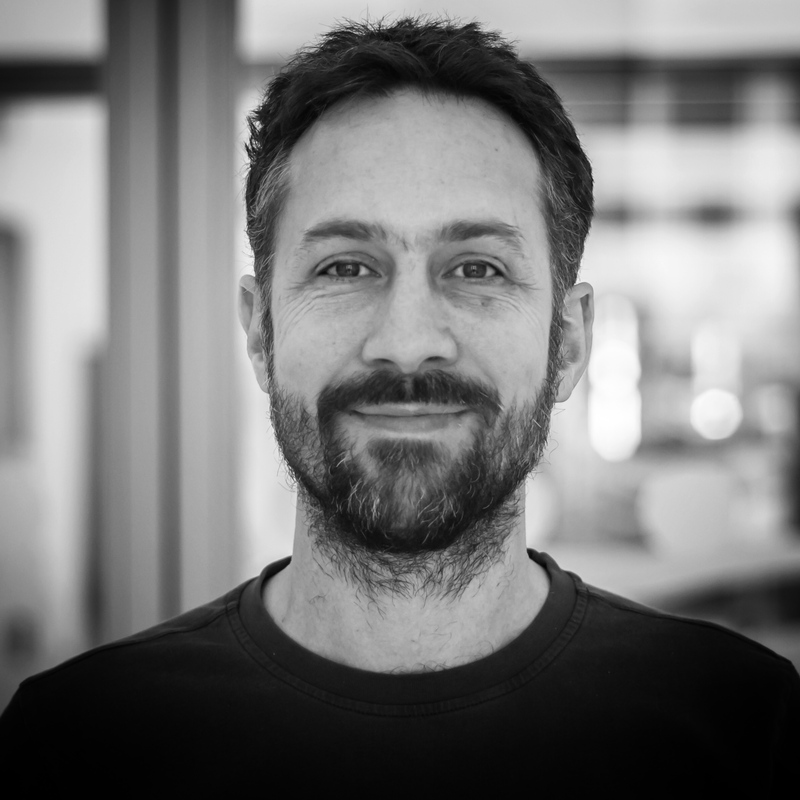 As a creative consultant with the company Amaze, he has been responsible for complex UX and design projects for automotive and medical clients. He led Amaze research projects that focussed on connected retail including work in-store with ASICS.